It’s easy to sit here and point out all that is wrong with USC because well, let’s face it, there is and we have certainly pointed them out. But most USC fans know this and have accepted it. Good for you, because the bottom line is simple….despite all the problems, winning each game you can means more and should be celebrated. The problems are there and won’t go away soon. The only way to get rid of them as fast as you can is to get as many wins as you can…as quickly as possible. Brandon Mcllwain showed despite his freshman moments, he can make enough plays in a game to win. He will only get better by taking snaps and should improve each game. Don’t get me wrong, he’ll have some setbacks and it’ll be interesting to see who USC puts in if Mcllwain needs some time on the sideline. But for now he’s the starter and USC fans should be excited. We said before the season that Mcllwain would be the starter by game 3. It’s really not a surprise that he’s the man at this point and he has earned it. For an offense that needs playmakers, he’s providing to be one. So USC fans, take the win, be happy with it, and don’t get caught up with the problems after each win. Take every win you can and be happy with it. USC did a lot of good things against ECU and the team is getting better and more confident. Don’t get me wrong, there’s a ton to improve on, but a 2-1 start is good for this team. Below are my thoughts on the game. I spoke about Mcllwain above but overall I thought he did some good things and provided good leadership. He absolutely has his Freshman moments but he’s clearly the best option and excites the crowd. He also has no INTs so far this season and that says a lot to me at this point. His throws down the field need more consistency but he’ll get there. Who is this David Williams that showed up today and where has he been all this time. ECU’s defense is not good so don’t jump to conclusions yet but I have been questioning if he even had this in him against anyone. AJ Turner was below average once again and if USC wants to have a run game, they need Williams. The OL has to become more consistent. Cory Helms got blown off the ball a few times and those plays had no chance. I did think they had a really good 1st quarter but struggled after that. With the injuries to the top 2 backups, there isn’t much Shawn Elliott can do but get these 5 to play better. Jamarcus King and Chris Lammons were excellent. 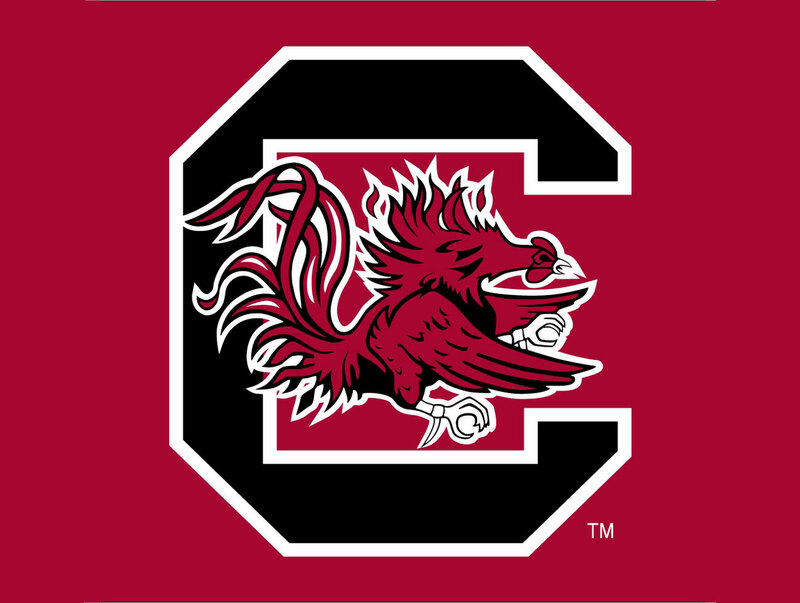 I really questioned the decision not to double team Zay Jones more but he didn’t beat USC for a deep TD and the Gamecocks forced some turnovers including 2 picks by King and Lammons. The defense forced some turnovers and played a true bend but don’t break defense. It wouldn’t have looked as bad if the offense could have made some more plays. I expect USC’s tackling issues to appear and disappear throughout the year but having King play more will help the cause because he plays very physical football. Keir Thomas did made some good plays and has a bright future. Jordan Diggs continues to try to tackle without wrapping up and it’s frustrating to watch as a fan of football. I like Muschamp going for it on 4th down and I really liked the last play call to option to where the defense was giving space on the left. But some of the other play calls on 4th down have been questionable. Elliott Fry is really good and could easily be called on to win another game for USC. Playing at home helped this team and I’ll keep saying they are going to be in a game at home they shouldn’t be this year. RT @GoodmanHoops Cassius Winston makes it official: He will return to Michigan State. Makes the Spartans Final Four and national title contenders.